Very short possession time and optimised tunnel clearance due to Corkelast® ERS. 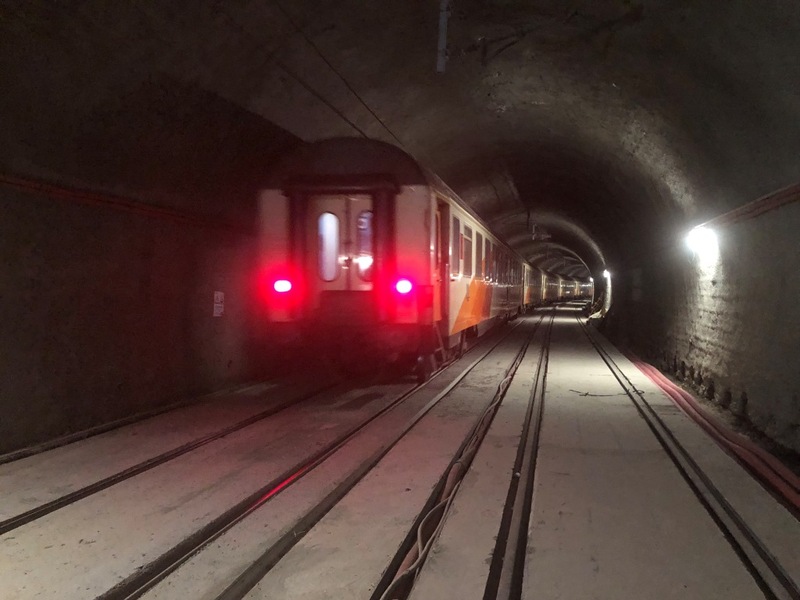 In October 2018 edilon)(sedra successfully completed a complicated track replacement operation in the “Tunnel de Rabat Ville”, Morocco. The transition of 2 x 1.300 m ballasted track to Corkelast® ERS (Embedded Rail System) was performed in a very short possession time, while one track remained in 24/7 operation. 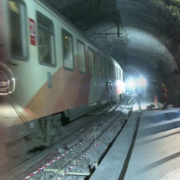 The renovation of the track was part of a larger tunnel renovation in which the reinforcement of the tube structure reduced the clearance of the tunnel. In order to compensate this reduction, Corkelast® ERS was chosen as track system for the replacement of the old ballasted tracks. 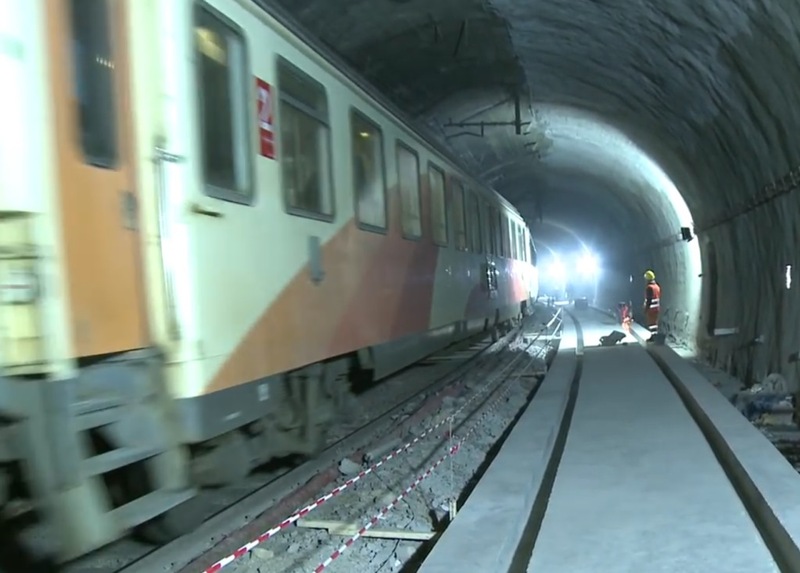 The system contributed to a favorable tunnel clearance by lowering the level of the rail significantly. The concrete slab was built in only 2 weeks. Both the rail and the Corkelast® ERS were installed in only 5 days per track! ONCF was extremely satisfied with this accomplishment. The Corkelast® ERS design is in accordance with the SNCF Corkelast® ERS approval and in full compliance with EN13481-5:2012. 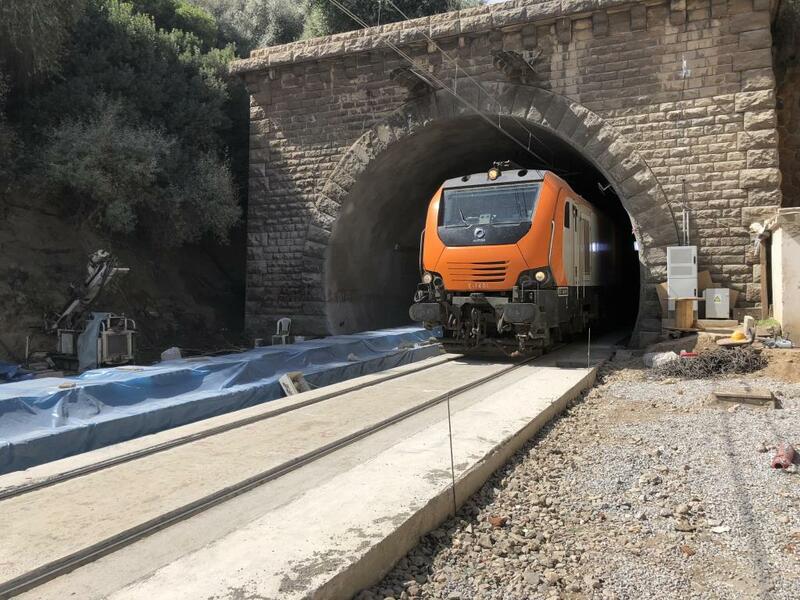 Following the successful installation of more than 80.000 m of Corkelast® ERS in tunnels worldwide, our first important Corkelast® ERS tunnel project in Morocco has been successfully realized. Another milestone for edilon)(sedra!